Dinh has been a consistent top producer throughout his real estate career. 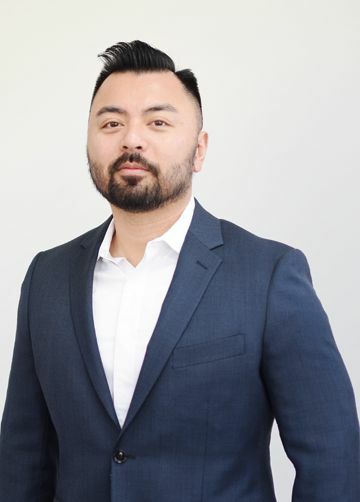 A natural entrepreneur, combined with his professional integrity, can do attitude and ability to make every client feel they are high priority have contributed to Dinh achieving an astonishing sales record in the competitive DMV market. A stand out in the industry since he began, his logical and analytical insight have helped him to position his clients advantageously against competition; a valuable edge with winning results. To date, Dinh has closed over 200 transactions and continues to grow his business from year to year.